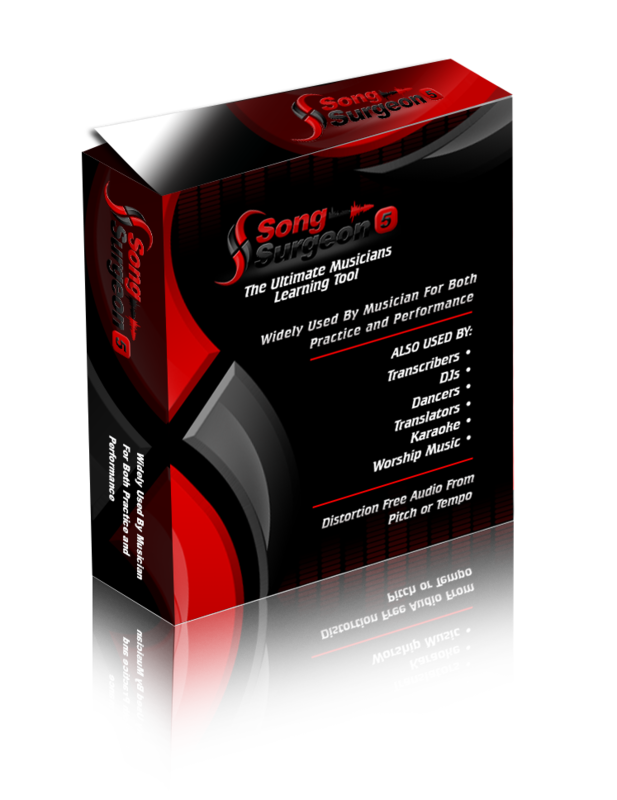 With many new users of Version 5, we are again seeing an influx of questions about the use of Song Surgeon with iTunes. 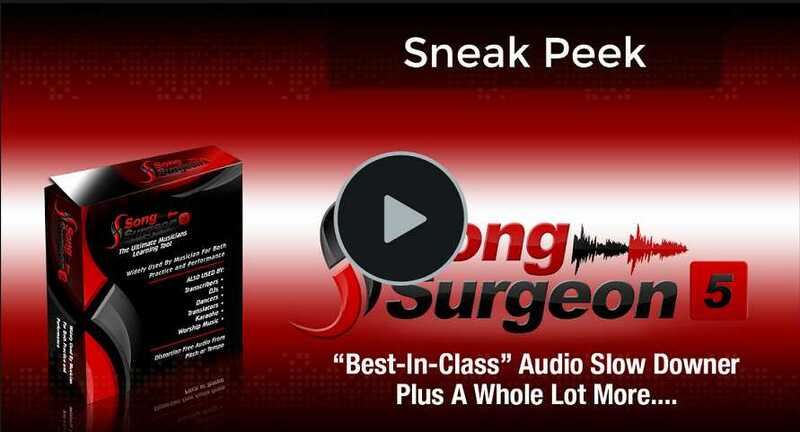 We have addressed this in the past video but that was more than five years ago, so we have filmed a new one that demonstrates the use of Song Surgeon with iTunes. A second related question is the ability to open some types of iTunes files. Most iTunes songs that users have can be opened directly in Song Surgeon. These include, mp4, m4a, aac, mp3, wav, wma. However, one file format, an m4p file cannot be opened directly in Song Surgeon. This video also explains how you can open these encrypted files. The Beta testing phase has been completed on Audio Surgeon and we are now working on bug fixes and program modifications. Our target is to have this available in about a month. This new version under development will run on both Mac and Windows. It will be available in both a Standard and Pro model. Append the bpm, key or camelot number to the file name. Change the tempo of a group of songs. Please sign up here to be notified of the availability of this new product. Audio Surgeon is now it beta testing. We expect to complete testing and have the product available within a month. Though the launch period is now over, ALL previous Song Surgeon customers continue to be eligible for significant discounts, when they buy Version 5. The Upgrade Policy page on our website explains the discounts available in case you’d like to familiarize yourself with them. Our system is set up so that, as a previous SS Customer, when you go to the ordering page, we’ll ask you to log-in. Once you have logged in our system will calculate your discount and apply this to your order. Here are a few testimonials and comments that have recently come in. Seldom am I impressed these days with hype about a product because so few live up to the promise, but you have. I am pleasantly surprised. While I am still figuring out the program I can tell already that you just blew Riff station out of the water. I am a new user to Song Surgeon. I play violin and guitar at church and am an intermediate player of both instruments. When I ordered Song Surgeon I was not sure what I was getting. It turns out that it has exceeded all my expectations. So far it has done everything it is advertised as doing. I was trying to play along with some pre-recorded accompaniment of a couple of fast and fairly difficult pieces of music. Being able to slow down the music allowed me to learn the pieces much more quickly than I could have otherwise. I also found that the voice reduction software worked very well. The voice part is not completely eliminated but is acceptably reduced.